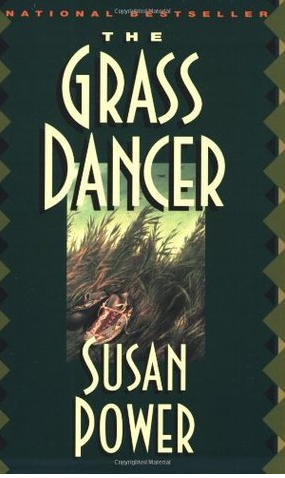 Many years ago I read The Grass Dancer by Susan Power, a Lakota writer who earned her MFA from the Iowa Writer's Workshop. I don't remember much of the story (time to re-read!) but what I do remember vividly is the main character's mother, Lydia Wind Soldier, and her vow of silence. Her last words are harsh ones, spoken to her husband, who is killed in a car accident soon after. She believes she cursed him with the power of her words and refuses to speak again, refuses to unleash her "killing voice" on anyone else. And yet her silence wounds her son, who doesn't understand it and, instead of recognizing it as a gesture of protection, feels implicated by it. Lydia's silence invites all sorts of conversations about grief and forgiveness, the interconnectedness of power and speech/voice, but it also makes me think about the individual's responsibility to her community and how belonging to people brings with it a responsibility that is not always easy to navigate. I was reminded of this recently when reading an interview in Quill & Quire with Lee Maracle, a writer from the Stölo* Nation in B.C. The article was my first exposure to Maracle; in it, she talks about telling the elders about the work she's doing with the traditional stories: "In my community, the elders actually don't have the authority over how you work with the stories. That's why I've never asked them. I can still plow on if they don't say anything. But I wouldn't. I wouldn't step outside my family." Maracle's perspective is a good reminder that the stories we tell rarely belong to--or bear consequences for--only us. And it was refreshing to think about writing from within a community, when so often we imagine the writer as necessarily separate, watching from the wings. 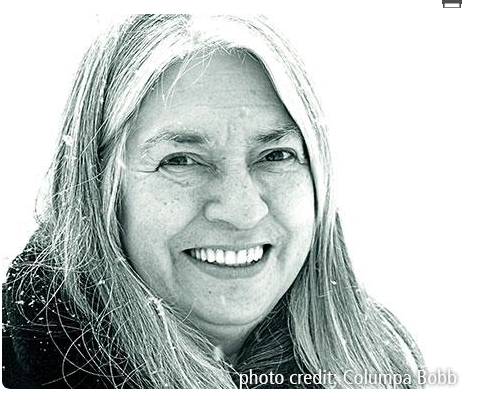 For Maracle, it seems as if the responsibility of writing within the parameters of her community feels less like a shackle imposed upon her by the elders than a root she herself has set down into the earth and nurtured, so that she may continue to draw from and add to her heritage. 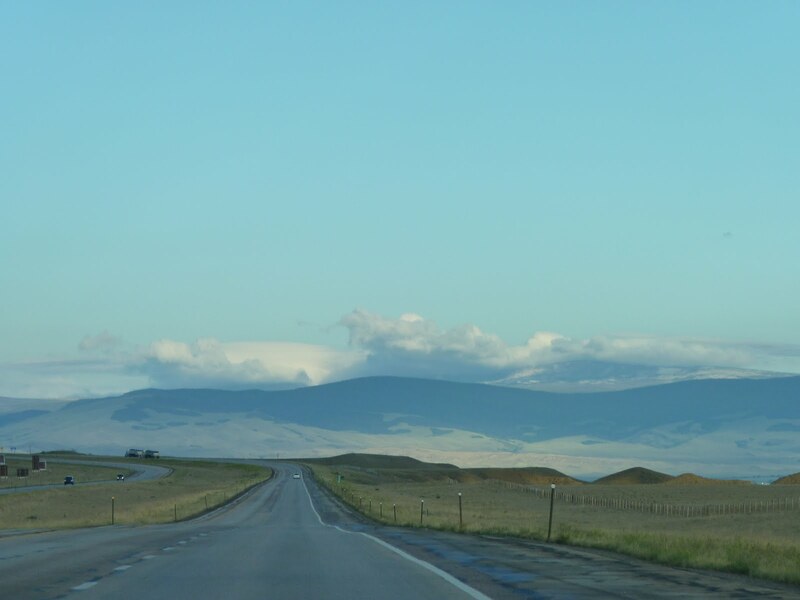 How different is the literature that emerges from this perspective--how different are its intentions?--from that which emerges from isolated minds working on the fringes? *I can't figure out how to make the appropriate symbol on my computer, but the second "o" should have a line over it. Like a tilde without the wiggle.